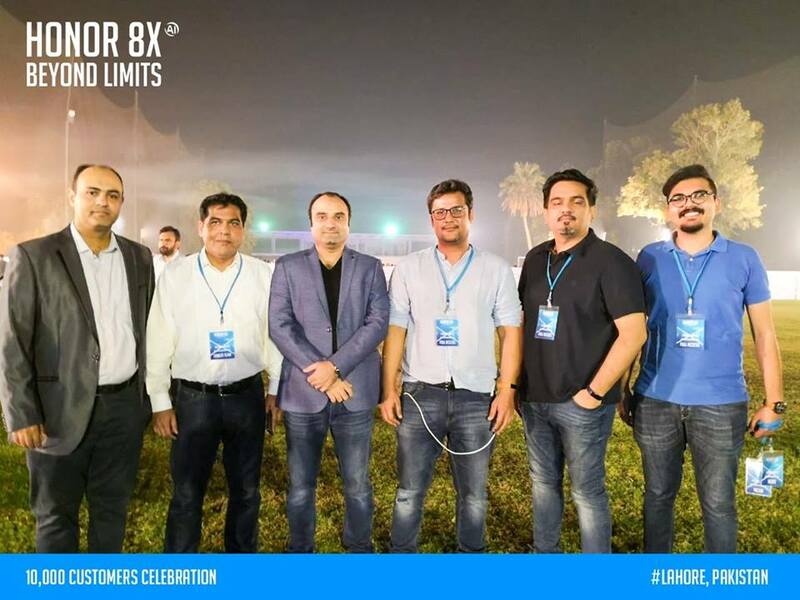 The Honor 8X Beyond Limits tour took off on the 27th of October at the Royal Palm Golf and Country Club in Lahore. 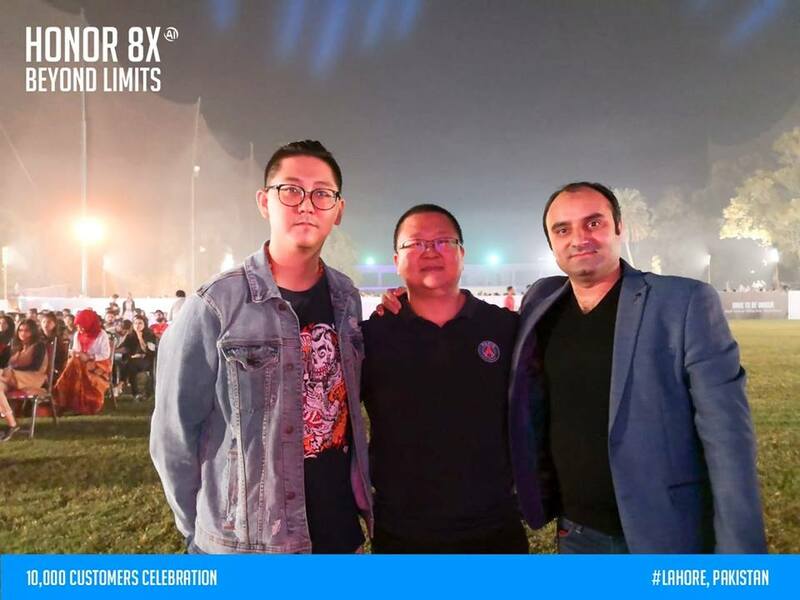 The event was held in order to celebrate 10,000 Honor 8X customers. 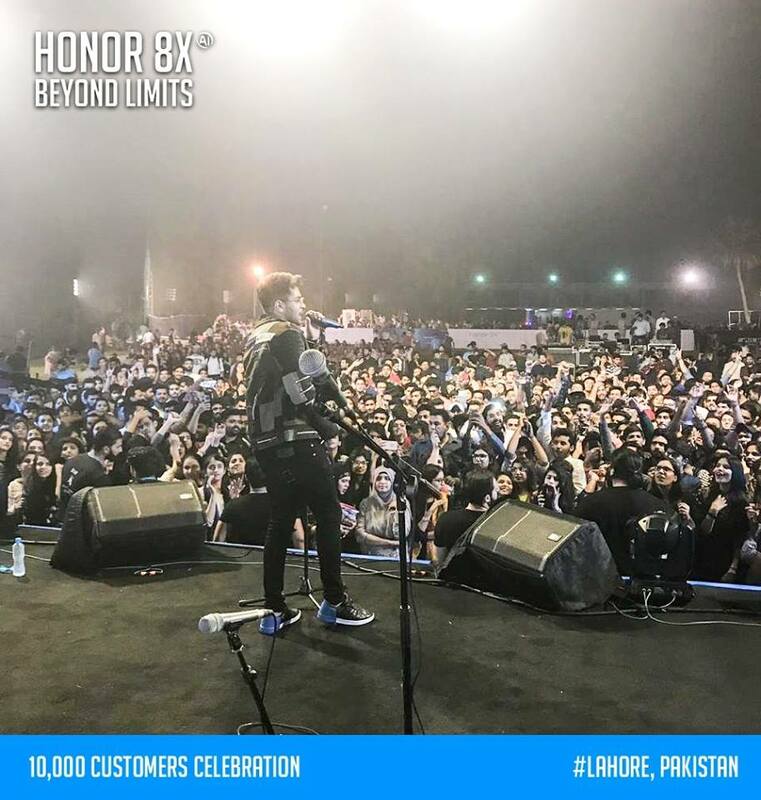 Right from the start Honor fans started pouring in thousands to celebrate this achievement and witness the performance of Honor’s Youth Ambassador Asim Azhar. The event started at 7 pm & people from all age group attended it. The Honor officials congratulated everyone on the success of their newest device which was received with a round of applause. 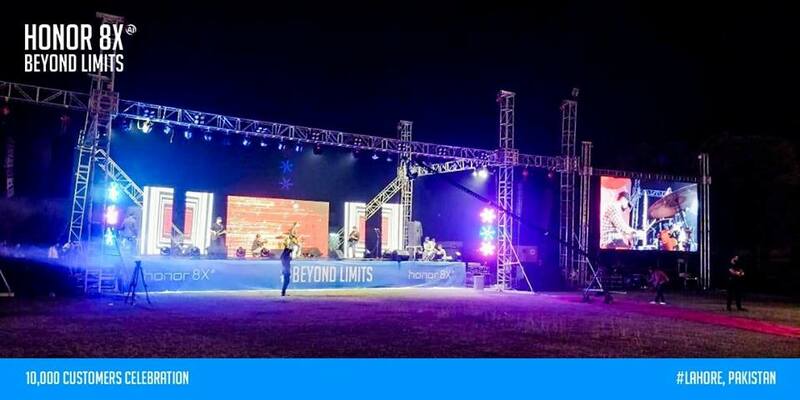 After the celebration ceremony, the talented “21 the band” opened the concert while giving a wonderful performance. 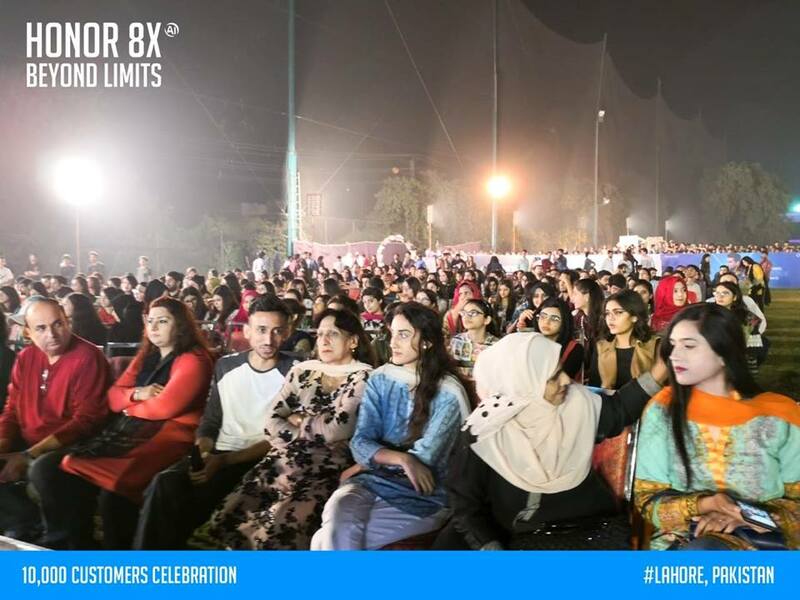 The momentum was built and people were anxiously waiting for the moment that Asim would go up on stage. 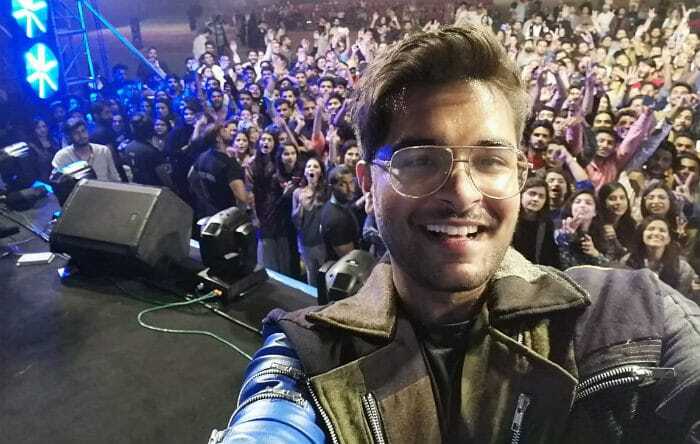 Finally, the moment came when Asim appeared and the crowd went wild, everyone was up on their feet. He sang his own songs and a few other fan favorites. 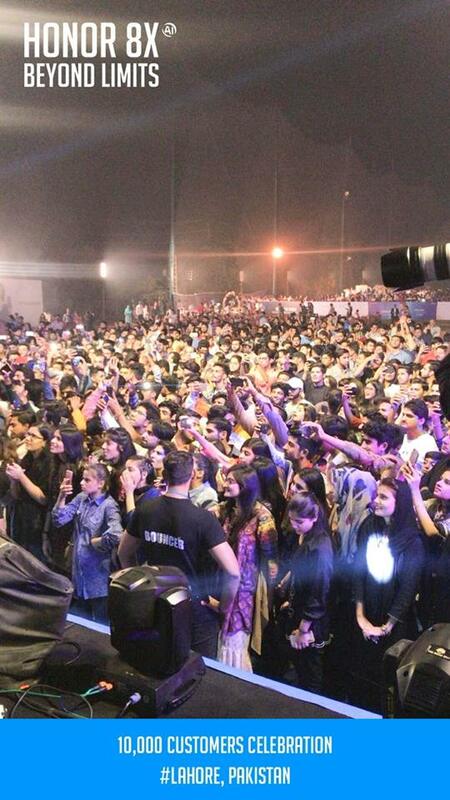 Everyone started chanting along with his magical & mesmerizing voice, it was a sight to see. with the crowd that was a memorable moment for all. with a series of such happening events. Excited to see which city they will announce? Stay connected!